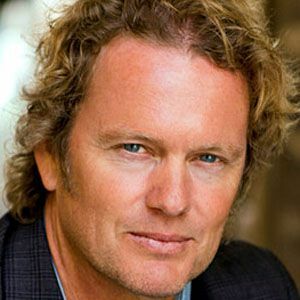 For his role in the soap opera Neighbours, he won a Gold Logie Award for Most Popular Personality on Australian TV. He also became known for his role in the soap opera Home and Away. His first role was in the Australian television series Sons and Daughters. He had a starring role in the BBC series Bugs. He was born in Long Jetty, New South Wales, Australia. He and LL Cool J appeared in a 2011 episode of NCIS: Los Angeles.